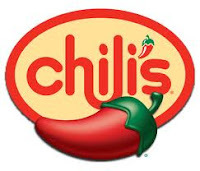 Kids Eat FREE at Chili’s August 6-8! Wahoo! Kids can eat for FREE at Chili's again this week, 8/6-8/6. Just bring this coupon with you and order an entree yourself, and you're good to go! You can get two free kid's meals per adult entree purchased.